The brains behind award winning books like Barnyard Dance, Your Personal Penguin, Philadelphia Chickens, Blue Moo: 17 Jukebox Hits From Way Back Never, Sandra Boynton is more than just a children's author. She is a humourist, illustrator and songwriter too, and has illustratoed over four thousand greeting cards and written and produced four music albums. Sandra was born in 1953 in New Jersey, US, and is married to writer and Olympic athelete Jamie McEwan. To share more about this multi-talented author is Yvonne. 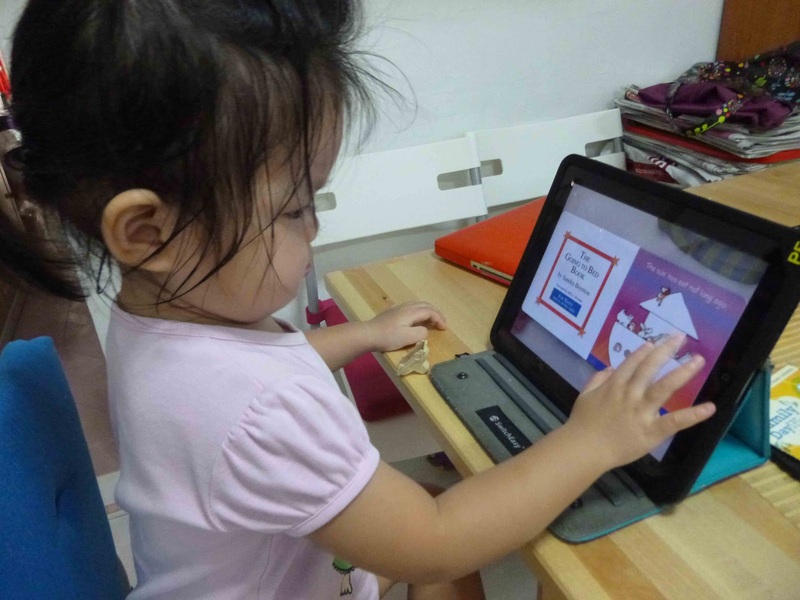 She is a proud mummy of one happy toddler who is juggling both work and family at the same time. Besides busy chronicling her life through instagram, she blogs at Beadsyy’s Diary whereby she shares her journey through Parenthood and anything under the sun. 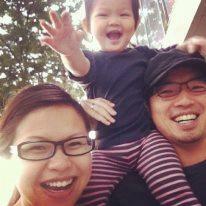 Yvonne enjoys spending quality time with her family and loves family kisses the most. There is this thing about funny children’s stories. You can never get enough of them. Not even when you are an adult. 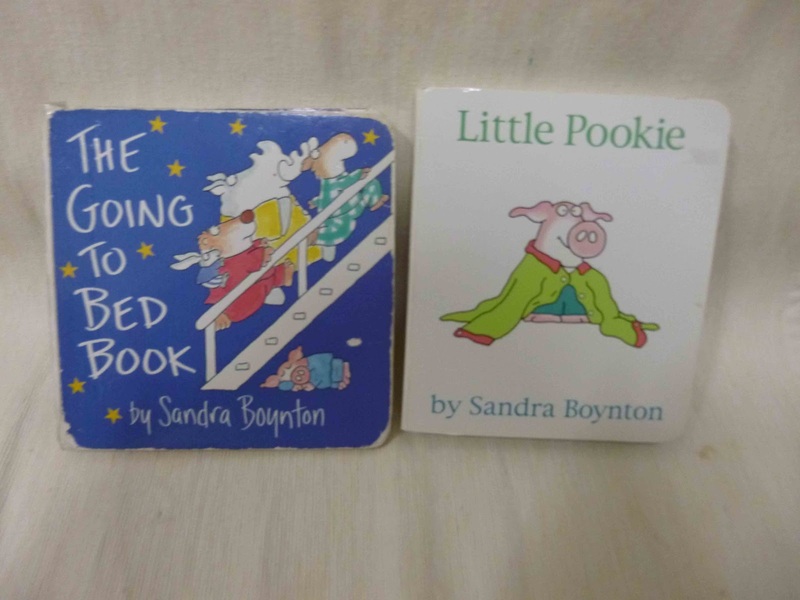 Sandra Boynton is an American humorist, songwriter, children's author and illustrator. Boynton has written and illustrated more than forty books for both children and adults. It was by chance that I came upon her books. 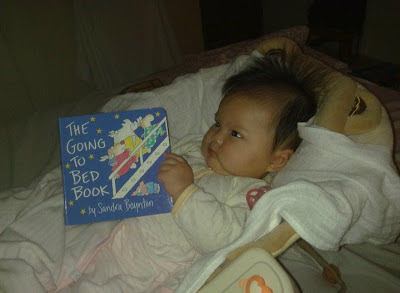 I recalled a few months after Ally was born, I was looking around for some bedtime books that I could read to her. 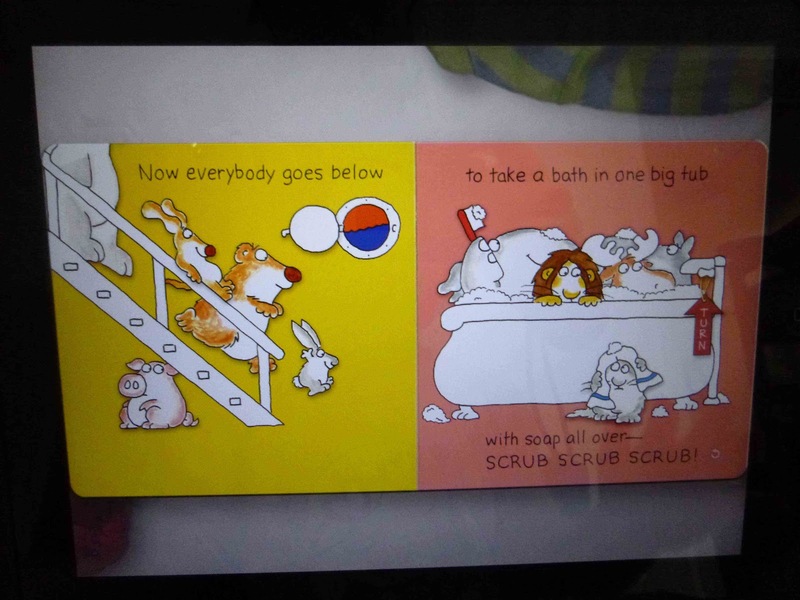 Then I came across her “The Going To Bed Book” while doing my research online. So off I went to the bookstore to get that book and as they always said, “The rest is history”. I fell in love with the story the moment I read through it. It was short and simple but packed with so much humour and silliness. I particularly like how each sentences rhyme at the end. It’s catchy and reading it is really fun. We read it almost every night when Ally was younger. I never get tired of it. Little Pookie is this little piglet. There are a couple of stories that revolves around Little Pookie and his parents or just Little Pookie. I love this series because we can almost relate it in terms of our family. Besides this, I’m sure most children can relate to Little Pookie’s various experiences like in “Little Pookie”, “Happy Birthday, Little Pookie”, “Night Night, Little Pookie”, “Let’s Dance, Little Pookie”, “What’s Wrong, Little Pookie?”. These books are just perfect for family reading time. Seriously? A book on belly buttons? Oh yes and only Sandra Boynton can make belly buttons look so interesting and cute in this “Belly Button Book!”. And complete with her illustrations of those big chubby hippos and their teensy belly buttons just made the whole reading experience more intriguing. This is a story about this hippopotamus that was to shy to join the other animals. All it did was to hide and watch the other animals play but this ended when the animals invited him to join them. I think this is a great story to share with children who are rather shy in nature or to a class at the beginning of the school year. This story also has an interesting twist at the end. Very fun! I love this story so much that I even did a video recording of it about 2 years ago. I can even recite the story sans the book at a drop of the hat. No kidding. Sometimes when I read, Ally will end off with the last syllable of each rhyming phrase, which is really amazing. Recently, I have also found out that there’s an interactive app for this book that you can purchase. I got it for Ally and it’s really cute. I’m going to leave all this talk about Sandra Boynton’s right here. You can go check out more about her and her works via her website. Spare the rod, spoil my child? No way!